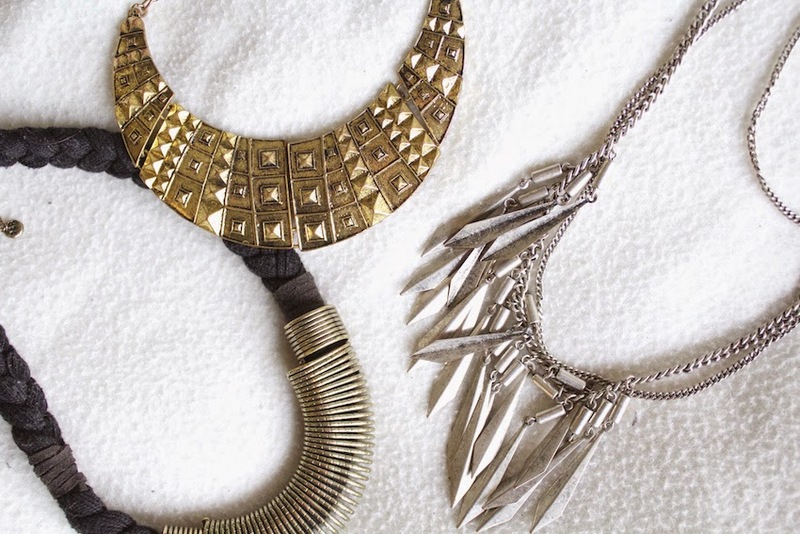 WINTER ACCESORIES | RAWR BOWS. Hello! As much as I would love to wake up to spring weather tomorrow I know that is not going to happen until April at least. So, instead of trying to fight the crispy mornings, let's embrace them. I'm not a big fan of winter clothes as aI feel they are too thick and you look like a ball trying not to freeze. However, I've found that there are some accessories that I reach to quite often and that make me feel like my outfit is on point. NECKLACES. I only own a few necklaces but I use them quite often as my go to outfit is black jeans, black boots and black jumper (whoops) so it's quite nice to add a touch of colour. The black and gold one is from Pull&Bear, the gold one is from Boohoo and the silver one from H&M. BEANIES. I'm not someone to wear beanies every single day but they really are my saviour when it's particularly cold that day. I have a few but, being honest, I only ever wear these two. 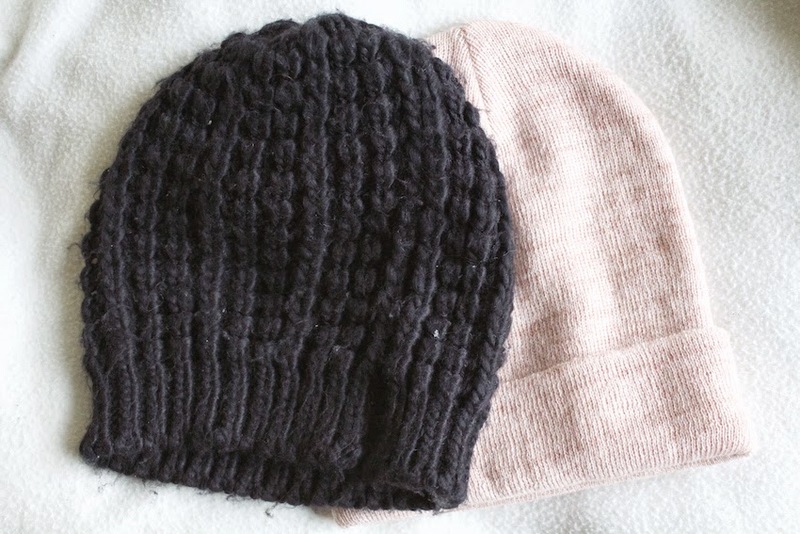 The pink one is from Primark and the black one from Camden Market. SCARVES. Everyone wears scarfs and everyone probably owns a few. 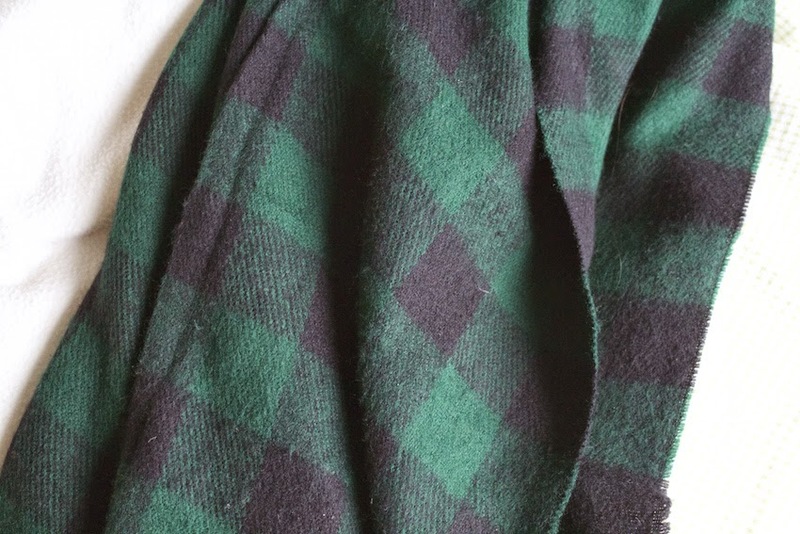 This winter I've been obsessed with checked scarfs. I wear them pretty much every day (no jokes). My favourite one is this dark green one from Forever 21. Which are your favourite winter accessories?